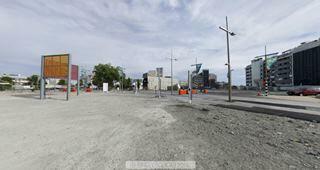 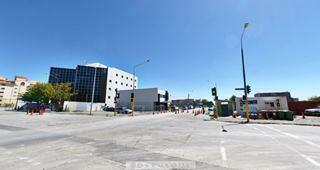 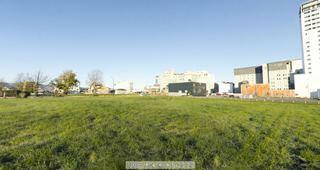 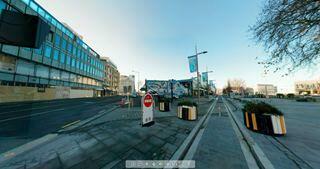 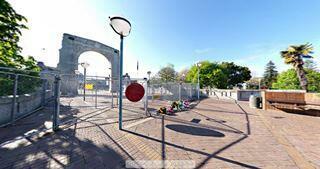 Focus 360's Red-Zone project aimed to visually document the demolition and rebuild of the Christchurch CBD using virtual tours - interactive 360-degree panoramic photographs. 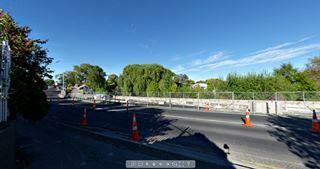 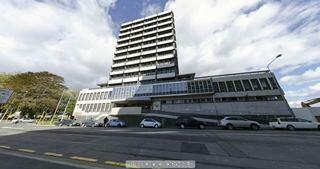 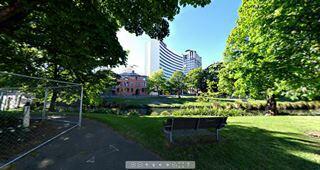 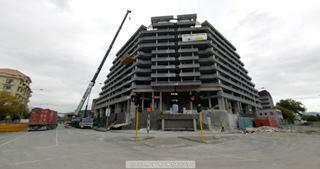 The project later expanded to include virtual tours from the wider Canterbury region. 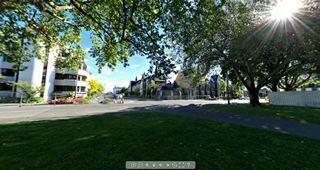 This collection contains the virtual tours produced from this project. 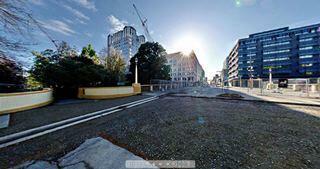 Each item in the collection includes a source link to the Focus360 website, where the virtual tour may be viewed online, and a zip file that may be downloaded. 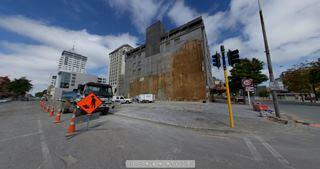 For further details, see http://focus360.co.nz.